Friday, January 25, 2019 — Roseau, Dominica – The OECS Competitive Business Unit (CBU) has announced plans to strengthen the value chain of the fashion sub-sector through an online training programme targeting twenty designers as part of the Unit’s competitiveness programme during this current fiscal year. The global fashion industry is a multi-billion dollar industry employing millions of people and contributing significantly to global economic output. In making the announcement, the CBU recognised the emerging opportunities and trends within the fashion and design sector of the global economy and encouraged local designers to sign up for the programme, which it hopes will have a major impact on their business enterprises. The programme, which is set to take-off from February 4th, 2019, will be delivered by Trinidad and Tobago based company Uppoint Inc.
a design competition for the top ten brands – with support towards facilitating the development and sale of one sale-ready sample from each of the ten brands. Participants will be provided with a broad range of support to include target market profile, collection conceptualisation, trend forecasting, collection title/inspirational words, mood-board/inspiration board sketches/technical flats, fabrication/sourcing, manufacturing/production and timelines/completion, buyer and brand matching/B2B and sales facilitation. This CBU intervention is the latest in a series of events targeting the sub-sector since 2015 under the 10th EDF Regional Integration for Trade of the OECS including the commissioning of an Analytical Study on the Fashion Industry in the OECS, a one week training programme in Guadeloupe for designers in building brand collections, grant funding for seven OECS fashion enterprises, participation at the 2017 Specialty Expo in Saint Lucia as well as several networking opportunities at the local and regional levels. Interested designers can contact the CBU at cbu@oecs.int or to sobers.esprit@oecs.int for further information on the programme. 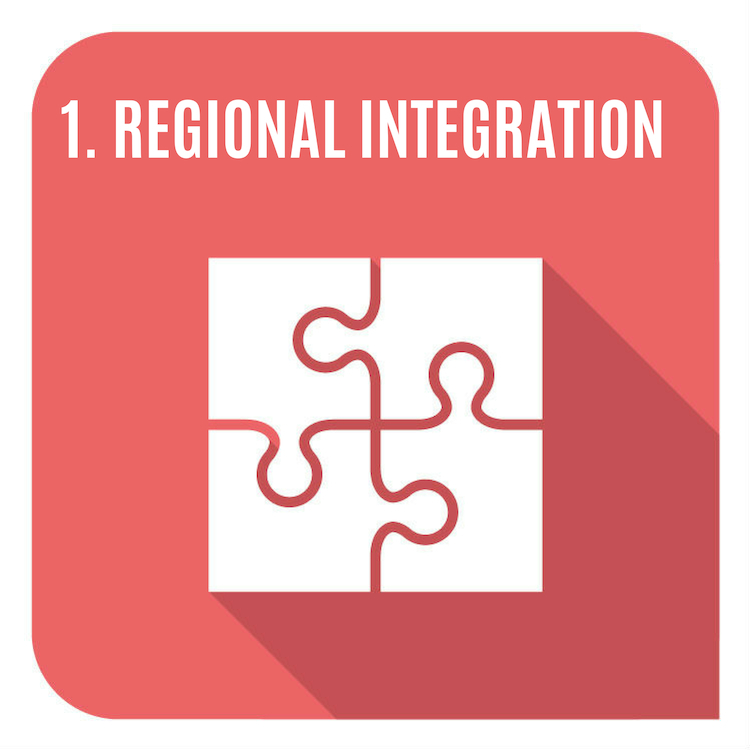 This story aligns with OECS Strategic Objective No.1: Regional Integration.